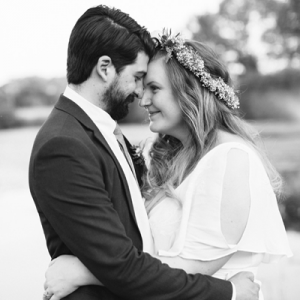 Everyone has heard this bridal rhyme, but what is the meaning behind it? Brides have been honoring the something old, new, borrowed, and blue tradition for centuries. Although these items are supposed to bring good luck to the bride, many brides are following this tradition to honor people close to them on their wedding day. It first showed up in print, in an 1894 edition of the Pennsylvania newspaper The Warren Ledger, where it was listed as a ‘Puritan Marriage Custom’. My something old was my vintage wedding ring, handed down to me on my 16th birthday, from my great great uncle. My beautiful Franco Sarto shoes were my something new. I borrowed a pearl bracelet from my best friend and my something blue wasn’t blue at all, but turquoise… (hence the blog name!) and it was my garter. The images below are not my exact items… they are just eye candy. Something Old: Although it seams to have several different meanings, the general theme is a link of continuity from the bride’s past. Either a desire to remain connected to the life she is leaving behind or the remembrance of where she has been. Although, wikipedia says that the ‘old’ item is meant to provide protection for a baby to come. 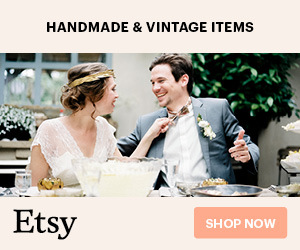 Ideas for something old: family jewelry, old family wedding photo, a vintage handkerchief, family toasting glasses or cake service set, or possibly a piece of your mothers wedding gown sewn into the inside of yours. 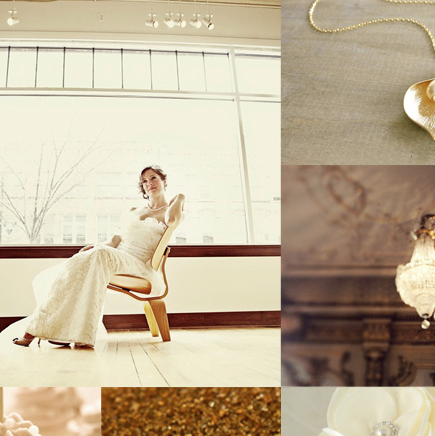 Something New: This symbolizes optimism and hope for the Bride’s new life ahead. This could be almost anything! Your jewelry, your dress, your shoes or your ring. Something Borrowed: Again, I have read that this has multiple meanings all linking back to happiness. You are supposed to borrow an item from another happily married woman so that her happiness will carry over to you and your marriage. Other sources say it symbolizes the love and adoration you have for the person you borrowed the item from. The borrowed item could also signify that you can always rely on the love and support from the person who you borrowed from. This could again be the same type items from something old – but you have to give them back. Family or friends jewelry, family toasting glasses, ring bearer pillow from a friend, a purse or a pashmina. Something Blue: The color blue has long been associated with love, modesty, fidelity, purity and good luck. Before the late 19th century , blue was a very popular color for wedding gowns. The Virgin Mary is also most often dressed in blue. 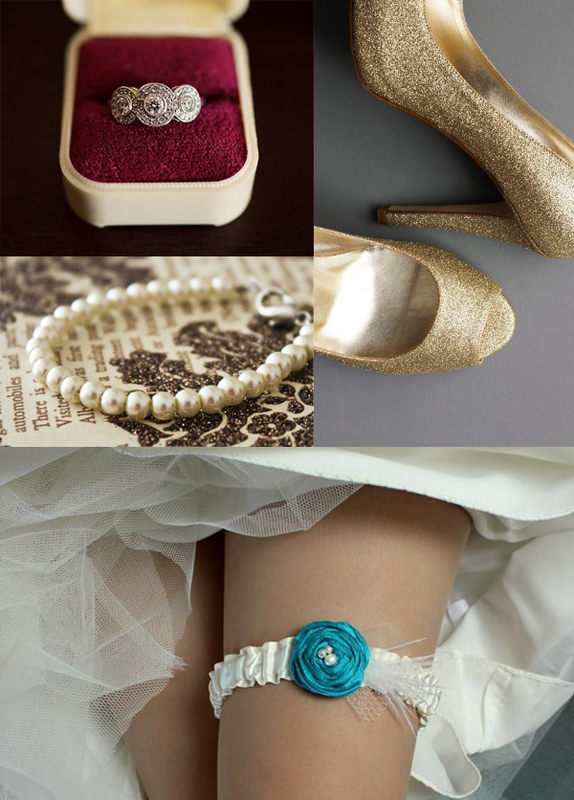 I love how creative brides are getting with their ‘something blue’ these days. 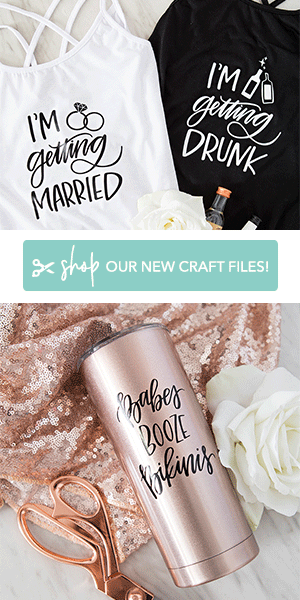 You can have your initials embroidered with blue thread into your wedding gown, wear blue shoes, blue underwear, blue jewelry accents, blue garter, paint your toenails blue or glue those cute ‘i do’ rhinestones to the bottom of your shoes… so much fun! And a sixpence for her shoe: This part is often left off of the rhyme, courtesy of the 21st century. A sixpence is a silver British coin and this was a symbol of wealth and financial security for the future. For optimum fortune, the sixpence needs to be worn in your left shoe. Many companies now sell keepsake style sixpence pieces for weddings, here is one: Mon Amour Boutique. 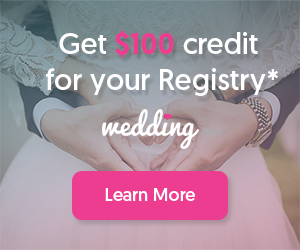 What will you choose to fulfill this fun wedding tradition??? Oh love thisl And I didnt even know the sixpence part ever existed (which is pretty naughty seeing as I'm British..oops). Thanks for sharing! Thanks for sharing this great blog post and re-establishing the lost tradition of the brides lucky Sixpence for her Shoe part =) It's a shame it is not more familiar to brides. Oh, and lets not forget to mention that your eye candy is nothing short of lovely ... thanks for including a link to my shop!